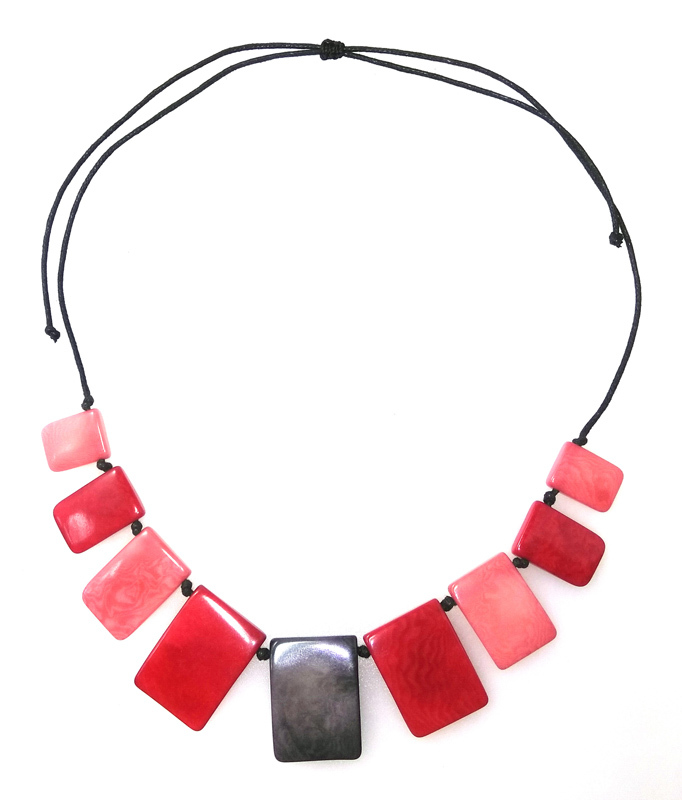 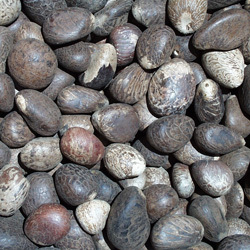 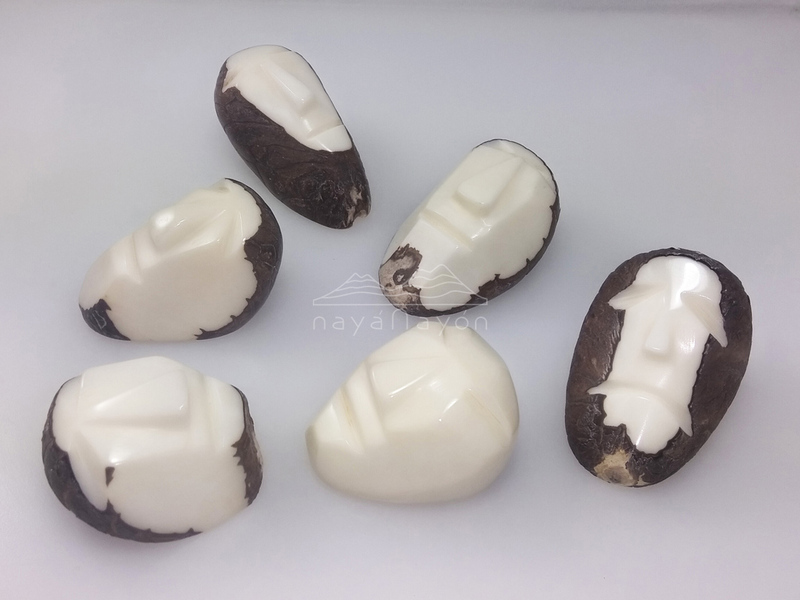 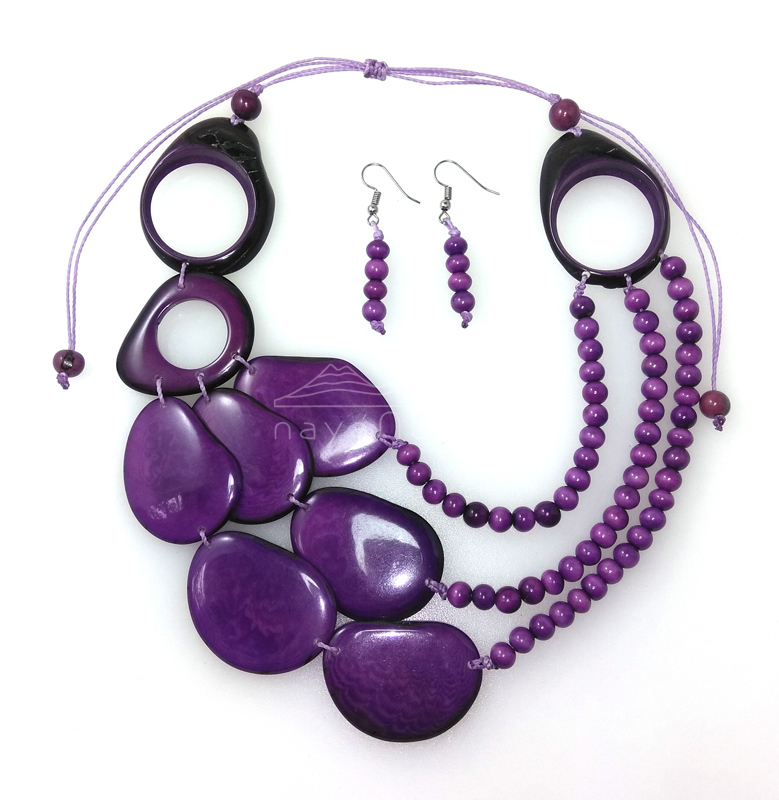 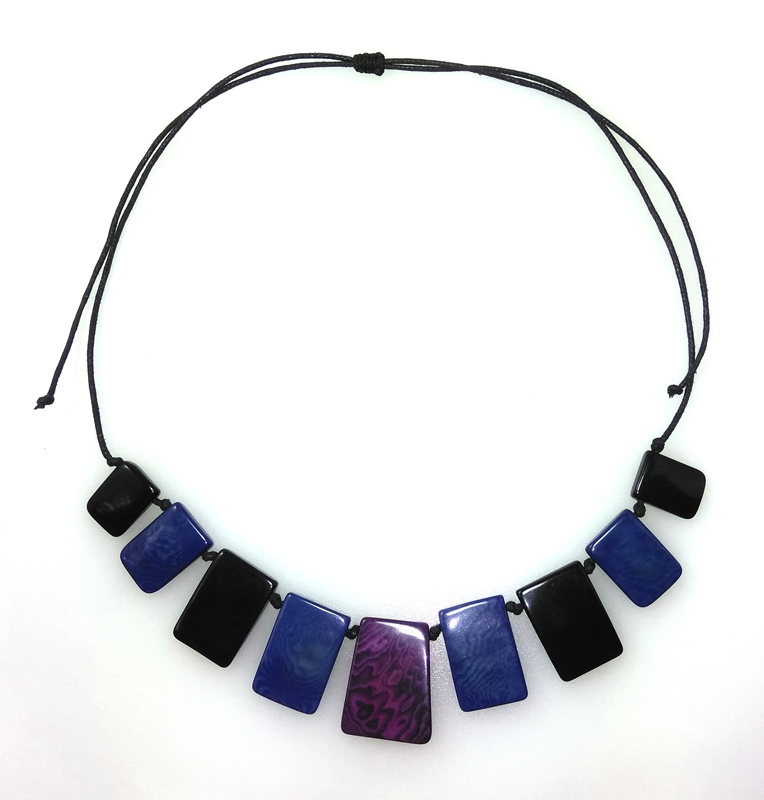 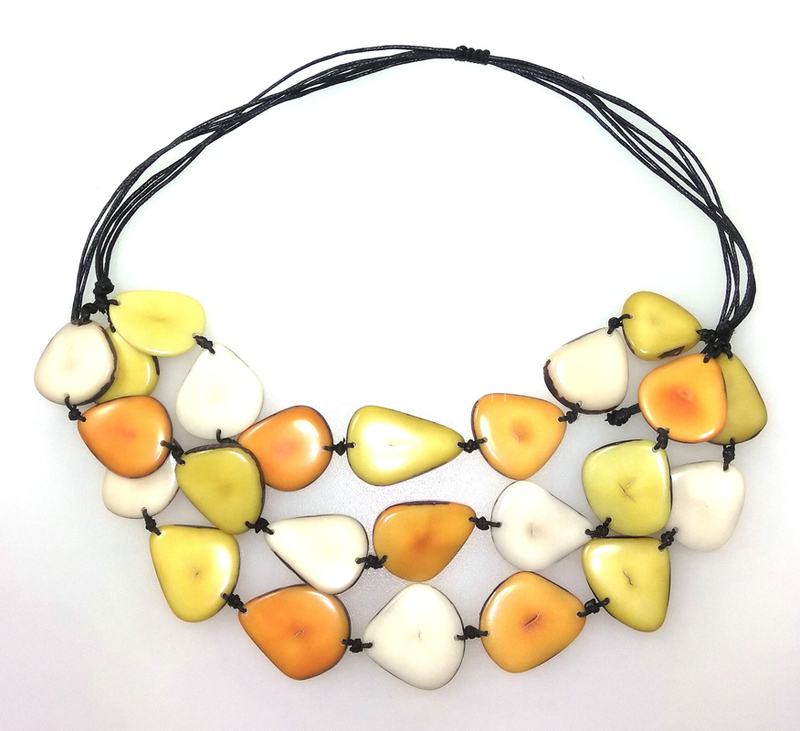 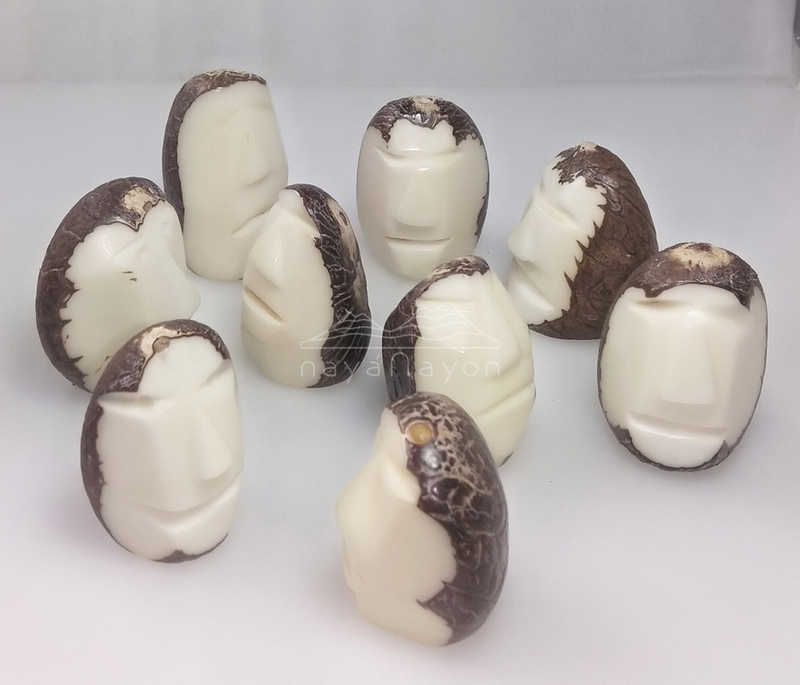 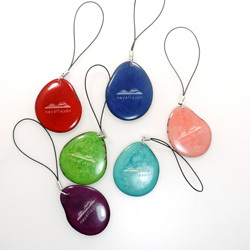 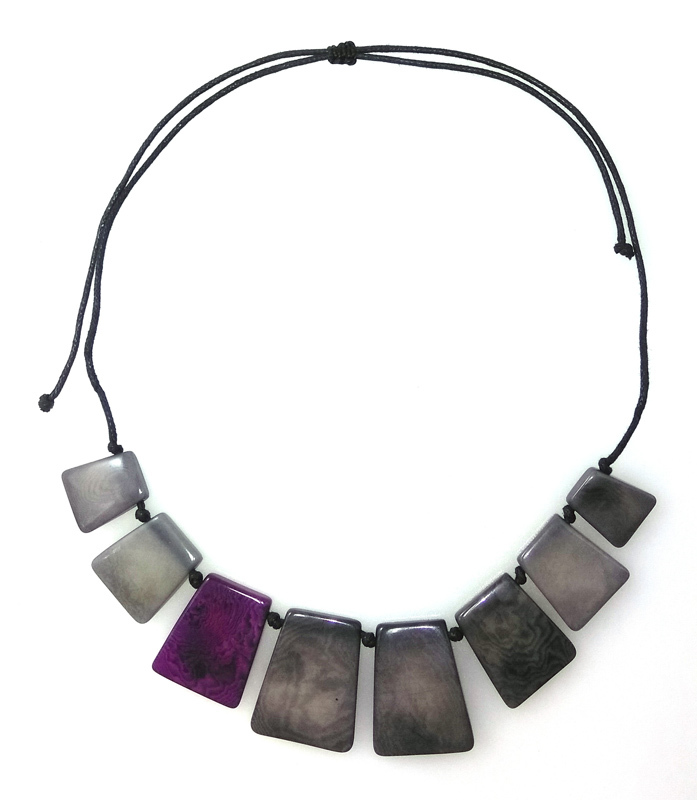 See here what's new in the Naya Nayon Tagua Catalog. 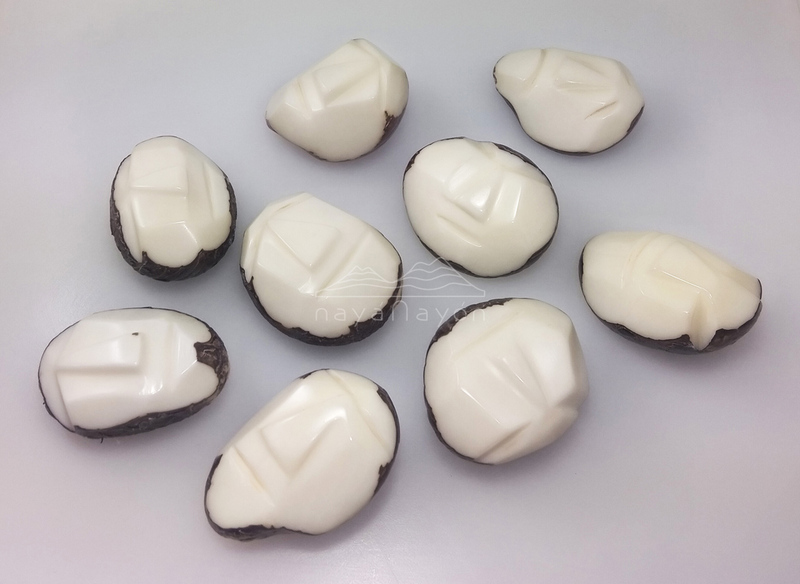 As these are recently added items to our catalog, not all will have photos yet. 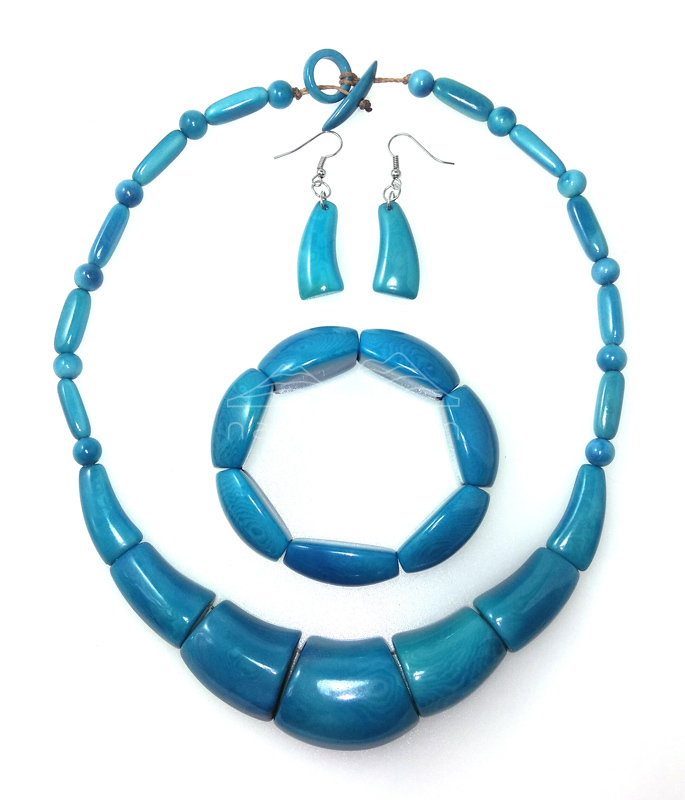 Check regularly to see the new items.